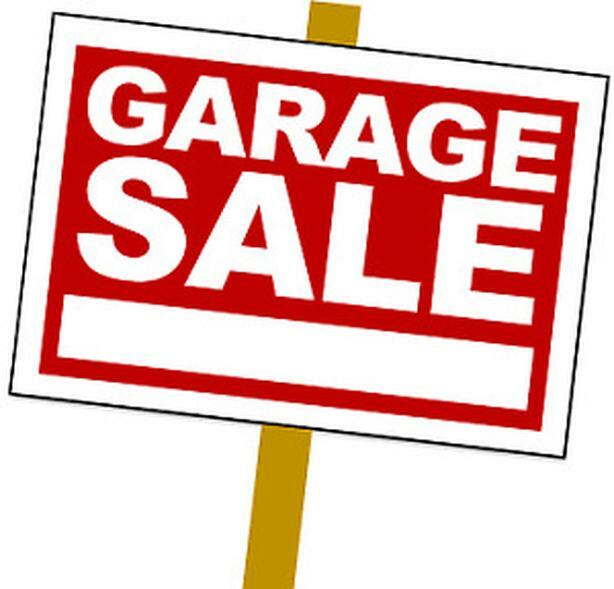 We're having a GARAGE SALE this weekend at 131 Hastings Crescent. Hours are 1pm-6pm on Friday June 15th and 10am-5pm on Saturday June 16th. Household and kitchen items, books, magazines, home decor items (new and used), Christmas craft items (new and used), scarves, a couple of Halloween costumes, cat accessories, outdoor chairs and clothing (mostly boys size 10/12, 14/16 or men's small ) Many more things....to many to list.